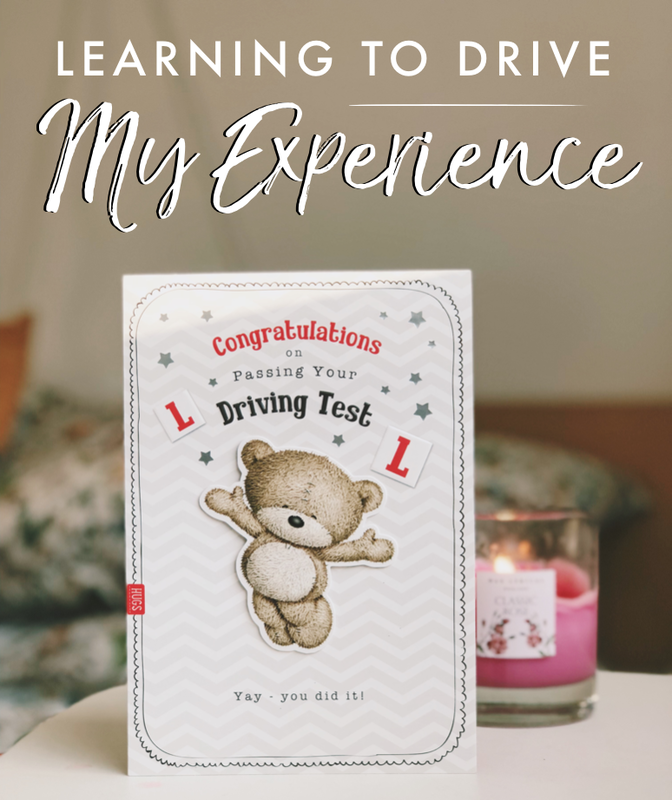 When I look back at my experience with learning to drive, it feels like years and years of my life. Realistically, it was only around 2 years and now, I can barely remember a second of it. Not only that, but it was an emotional time - there were highs and lows but I'm so glad to finally be able to look back on it all. 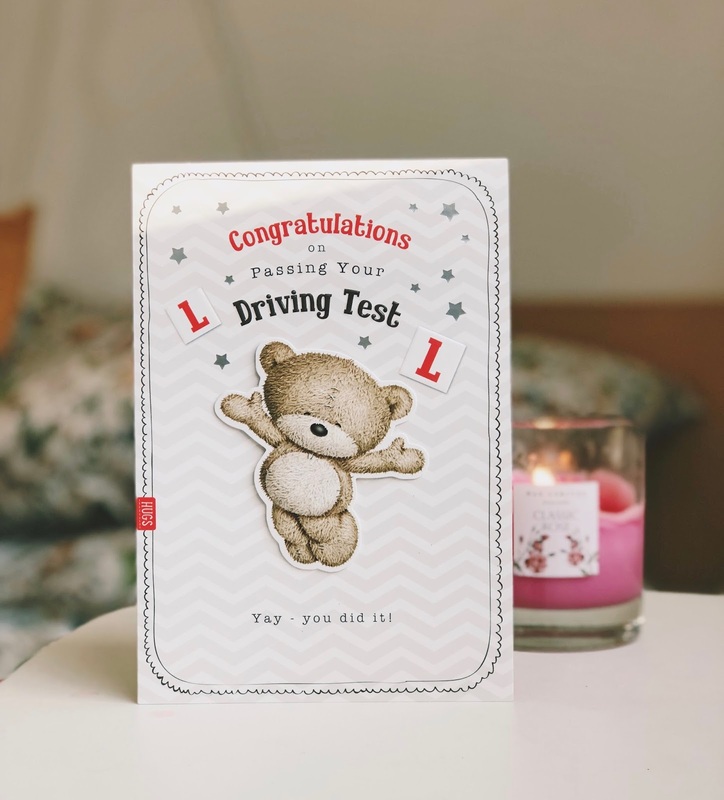 I know that when I was learning to drive, any kind of blog post about someones driving experience was a special little gem to me so this post is for anyone in that position. I hope it can bring you some peace. 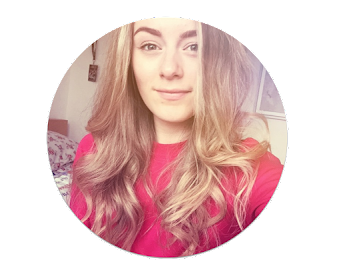 I began the whole journey like many people do, a few days after my 17th birthday, booked in with a family friend who was a driving instructor and ready to get going like all of my friends. It didn't take long for me to realise that driving wasn't really that great fun. There's a lot of responsibility, there's an uncomfortable amount of close proximity between you and a person that you don't really know, and there's just a whole lot to remember. Even in my last few months of driving, I still remember getting home and thinking 'Gah! There's always 1 little silly mistake that I forget to do' but I think that eventually I just got used to that and stopped beating myself up over it. After turning 17 in the March of 2016, I went on to pass my Theory Test in July and was incredibly fortunate to pass the first time. 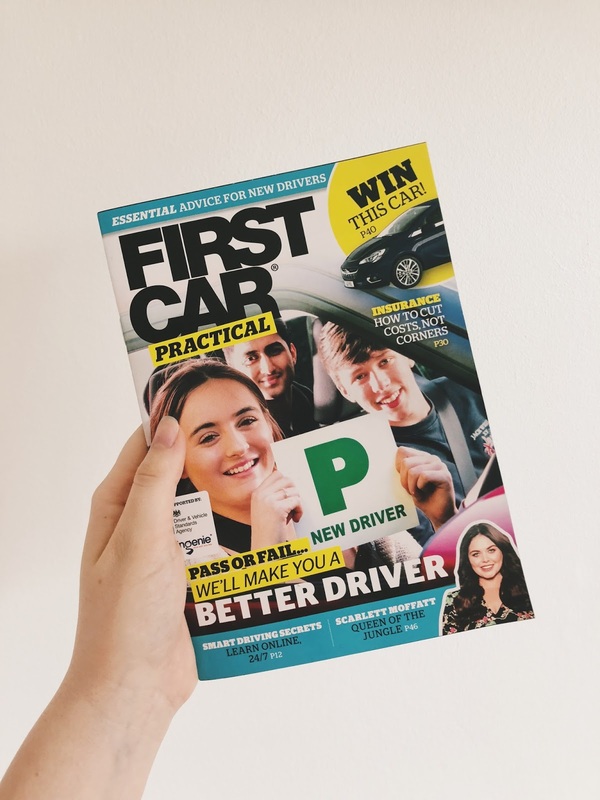 I'm not going to sugar coat it and say that I 'can't believe I passed first time' because I worked bloody hard at every single question to make sure that I had polished every inch of information. However, I do understand that that kind of learning comes quite naturally to me, so it did latch on quickly and I had no problem with staying up late doing question after question. Despite the great news of passing my Theory Test, my driving lessons began to fizzle out. The reason as to why that happened is a big mixture of things. Starting with the fact that I started feeling a little intimidated by other learning drivers; my boyfriend started driving and May to which, of course, it came like walking to him. In a matter of weeks he was ready to take his test but, with me, I was still working on small things like clutch control. Which leads me to the next thing: my instructor didn't sit well with me. It's not that we disliked each other, I just felt like she didn't push me enough but when she did push me it would set off my anxiety and on multiple occasions, I had stopped the car in tears. But, as well as this, there was a bit of an elephant in the room as she knew my parents and me, but I didn't really know her. It just didn't fit for me and my personality. When I made the decision to take a gap year, I also decided that the time off would be a great opportunity to take another go at driving. This time I wanted a new instructor and, after struggling previously with a female instructor, thought I should give it a go with a male instructor. I was recommended a new instructor by an examiner and I seriously couldn't have asked for a better guy. This instructor had been teaching pupils for over 15 years and seemed to know exactly how to handle my personal sensitivity. I look back now with such a grateful attitude towards him. So I began driving in October and straight away it was a completely different experience. During my first lot of lessons back when I was 17, I hadn't done any manoeuvres despite that fact that I'd had over 20 lessons. With my new instructor, manoeuvres came into play after just about a week of driving. I could tell that I was being pushed in the right direction. We also discussed when I ideally wanted to be passed by and, at that time I said: 'I would love to be passed by my birthday in March'. The lessons were going well and I had a test booked for January, I honestly couldn't believe how fast it was all going. Then, a few days after New Year's day, I finally said yes to a lesson in the dark. I had always declined lessons passed 4PM because, in the thick of winter, it got dark early and really dark too. This time, though, I agreed. My instructor alerted me that I would have to do it eventually, which he was right about. On the night that we went out, it also rained pretty heavily; I wasn't really enjoying the lesson. I was making more than just a few silly mistakes and I could tell that I was tense. On my drive home from being out into the town centre, I stopped still at a roundabout and what happened next is a blur. A car behind us, presumably focusing on the cars passing through the roundabout and not the vehicle in front, drove at full force into the back of our car. It really shook me up; we were on a hill, so the speed that the car came at us was pretty powerful. For a few weeks after that, I was uneasy in the car. My test got cancelled and rearranged. Now, I'm aware that this is already a pretty long post so I won't go into details about my tests. I will mention that my first test went brilliantly and the only reason why I failed was that I was driving too close to a car on a dual carriageway - again, silly little mistakes. My second test was the worst. I felt like I could cry the entire way around because there were diversions all around town which meant that I was nearly declined my test because the examiner hadn't arrived yet, but when he arrived just in time he took me out onto a route through a LOT of busy traffic. The whole thing threw me; when he told me I had failed, it wasn't as much through sadness, but more relief that it was over. I then passed third time on a test that was just a dream drive. I got 0 minors and was praised by the examiner as doing a 'perfect drive'. I couldn't quite believe it. There had been so many times in those 40 minutes where I had an inclination that I had failed but, it turns out, it was all in my head. I tried so so so hard to keep my cool and relax, and it definitely paid off. ❋ Start Theory when you start driving. I started theory practice about 4.5 months after I'd started driving and the difference that I saw after I had passed was incredible. I would 100% recommend that you back up your brain with some road knowledge before you get in a car because I didn't and, honestly, I only really knew a stop sign and a no entry sign. Oops. ❋ Use your first test as a practise run. Going into your test with this mindset (as long as it's a sensible mindset and isn't careless) can seriously calm your nerves - it certainly did for me. If I hadn't been considering my first test and the practice go, I would've been 10x more nervous than I was. Whether you pass or fail, it is really beneficial to generally get a feel for what the test is like. Understandably, not everyone is in the luck position to do as many tests as it takes given the big cost of them, but this can be a great mindset for anyone that struggles particularly with nerves. ❋ Talk aloud on your test. You've most likely heard people say this before and, until I tried it (and passed it), I thought everyone was crazy. Here's the thing, you don't literally have to say 'Red light! Clutch down, bring it up, gas on' etc. For me, it was more of a case of being friendly with the examiner. I would say things like 'Oh, I always get stopped at these lights' and we'd laugh together. Similarly, don't be afraid to ask questions. If the examiner can't answer the question that you ask then there's no problem; there's nothing to lose. But, if you missed what the sat-nav said, ask again - that's fine. If I did something wrong in my test it would hang on my mind for a few minutes but, by the third test, I had learnt to overcome this. I began to mentally remind myself to keep focused and really concentrate on the 'here and now'. Yes, I might have made a mistake at that traffic light, but I don't get to know until I've failed until the end so, between then and now, I need to really impress this examiner. It works - honestly - stay focused and don't get hung up on mistakes. Learning to drive isn't easy for everyone so it really is important for everyone to share their stories because there definitely isn't enough sense of community out there for this kind of thing. Feel free to share or link your driving stories in the comments. How do you find driving? I was always told never to learn to drive with a female teacher so I got a male but we did not get on, I failed a test and I decided to change to a female instead and it was so much better. She taught me new techniques that were so much better and easier than how he had taught me. Sometimes it's for the best that you change instructors. I was convinced I had failed on my second test but to my surprise, I passed. So easy to give up but so worth it when you finally pass.